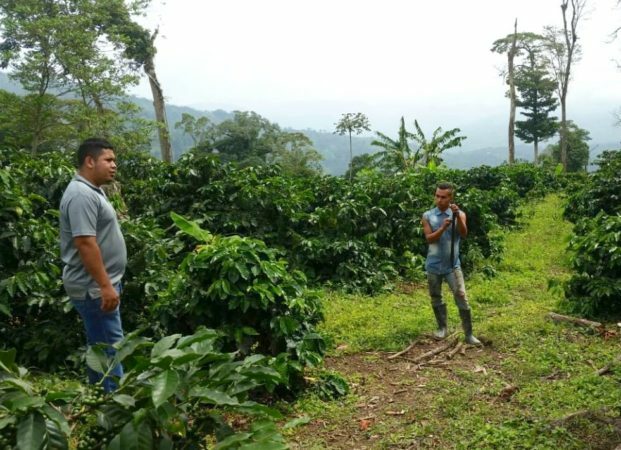 Located in Honduras’ Chalmeca community in Nueva Arcadia Copan, Cooperativa Mixta Fortaleza Limitada (COMIFORTIL) began with 50 producers in 2016 and has since grown to more than 175. Importantly, 30 percent of the producers involved are women. 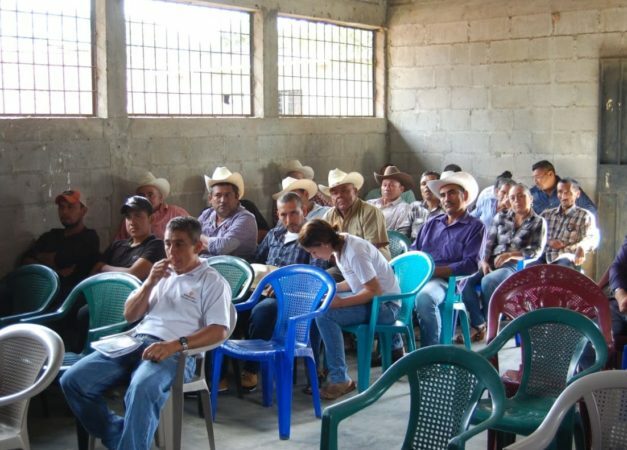 COMIFORTIL was created with the intention of improving the lives and educations of the producers and their families. Its also focuses on producer-benefitting investments in machines and techniques to increase output and quality. 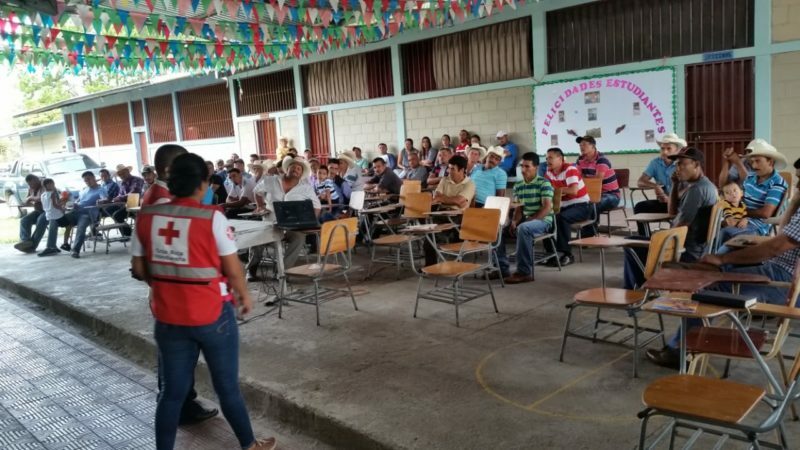 Together, the members produce 80,000 quintales of coffee cherry per year. 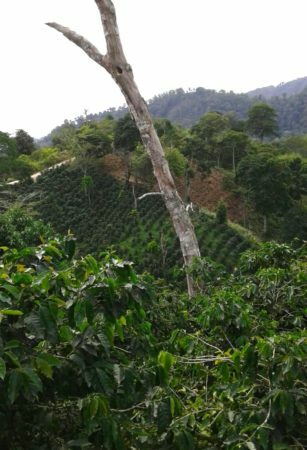 This coffee was grown between 900 and 1,300 meters. The cherries were de-pulped by machine, dried on patios for four days and then finished in a drying machine for 24 hours, to ensure a consistent quality. It’s also certified Organic, Fair Trade, UTZ and Rainforest Alliance.